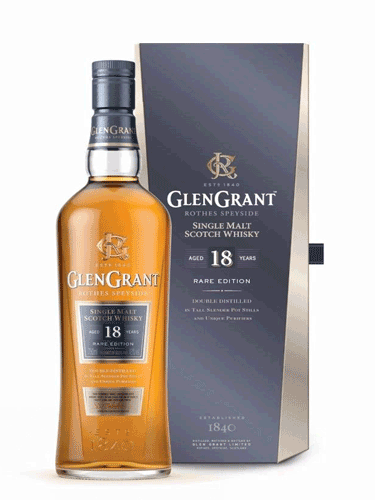 Released in 2016, the 18yo replaced the 16yo in the core Glen Grant range at the same time the bottled was spruced up. 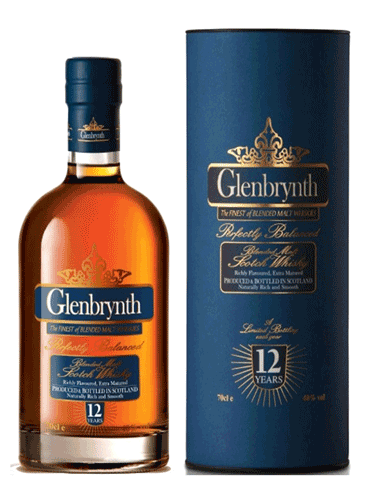 Matured exclusively in ex-bourbon casks. 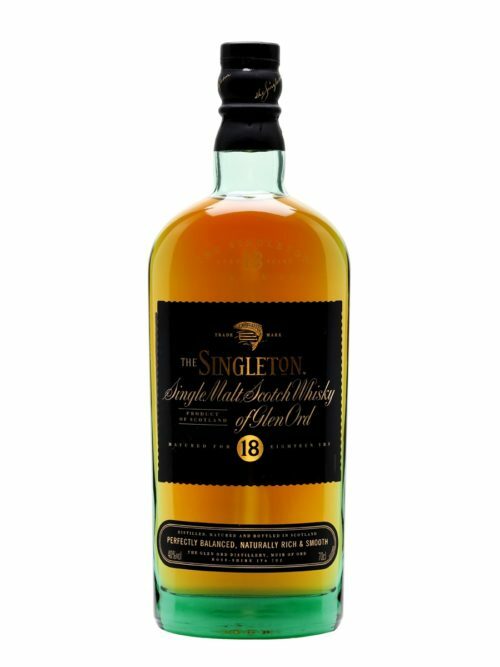 Recipient of Jim Murray’s Single Malt of the Year in the 2017 edition the Whisky Bible. Bottled at 43%. 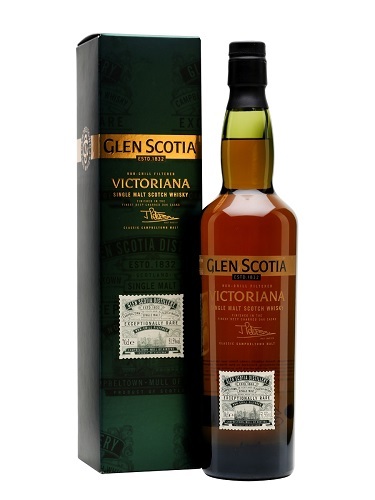 Rich and floral with oaky overtones and hints of baking spices. 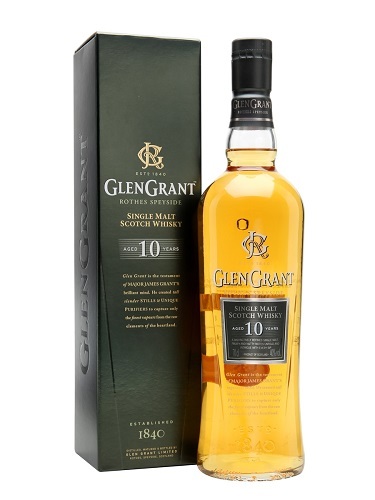 Malty Caramel, delicate, dried raisins and vanilla. Long, sweet with hints of nuts and spice.